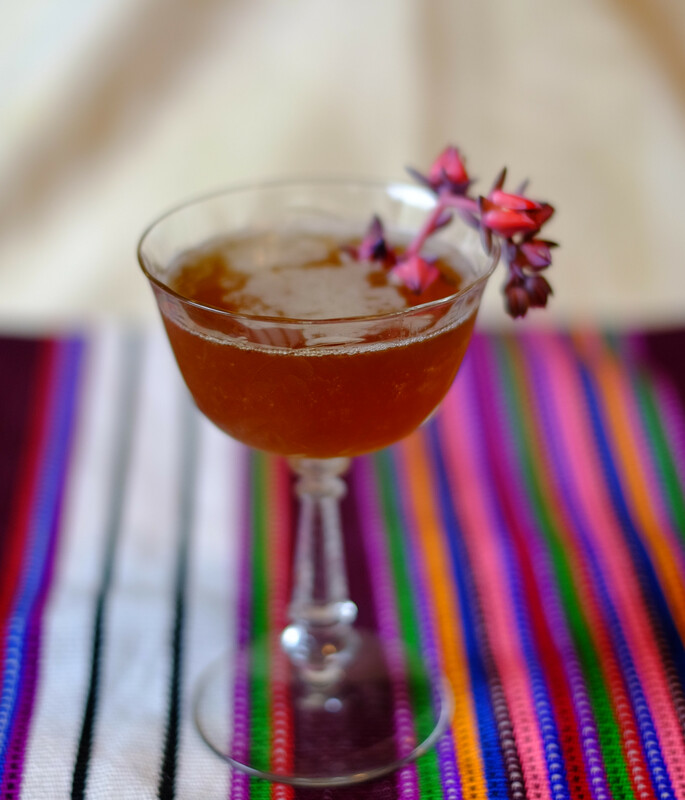 This is an elegant, and spicy cocktail; of rye, ginger, and amaro. We cheer the continued fashion for complex adult flavours in modern cocktails! The Witty Comeback began as a vanity project — a “house cocktail” invented by Bon Appetit writer Dan Saltzstein. We’re pleased to say it worked out fabulously at the Normandie house.